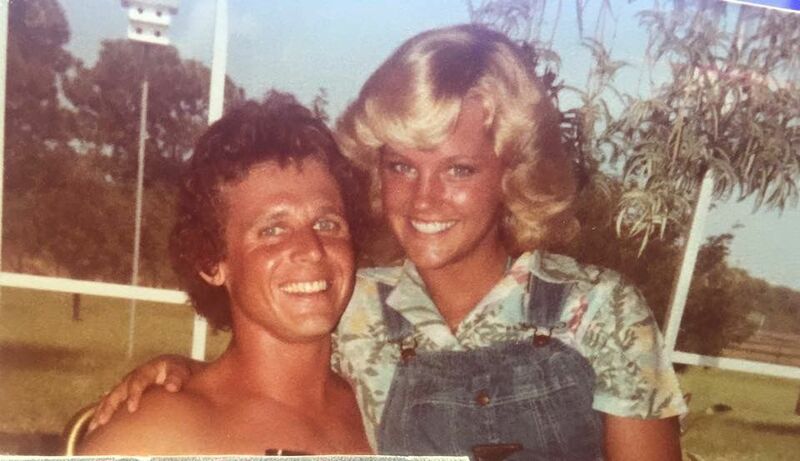 Rick and I were married in 1979. I was just 19 years old and very much in love. We had a strong intrinsic friendship, and oh how he made me laugh! Our focus was on each other and building our marriage. Of course, then came children. With both of us working full time and tender to two small children, it was easy for our relationship to take a hit. I began to feel isolated and unappreciated; a recipe for marital disaster. Our marriage slowly unraveled and came to an end. The divorce was amicable, but the damage for both of us was irreparable. In the dating world, I soon saw that everyone I was dating was looking for what I had just left behind: friendship, love, and a secure relationship. Regret deeply infiltrated my soul. I have always been a hard worker, never wanting to fail at anything I encountered. My first job was at 13 counting tropical fish in tanks at a large fish farm. I was fiercely independent and industrious . When I heard a voice whisper deep within my core, “ fight to get your family back,” the challenge was on! I started seeing a therapist for wisdom and guidance. I’m not sure where the money came from, but it was the wisest investment I ever made. Nathaniel Hawthorne once said,”We have lost our sense of values: when your fence falls, you mend it; when your friendship fails, you run.” Often times, our relationships require mending or treatment but counseling is the last place we seek help. So began my arduous journey towards restoring my family and marriage. I poured out my thoughts, regrets, and intentions to Rick , who patiently and lovingly listened. We agreed to both go to counseling and really work on us. That day was paramount for our future. The hard work and recommitment ahead of us was comforting, but not easy, to say the least. After 8 months of counseling, Rick and I remarried on the original wedding date of our 10 year anniversary, July 14, 1989. It was comical to read the newspaper announcements: VanLenten-VanLenten. We have learned so much in our journey. We learned that you must be partners first and parents second. We also learned that hard work pays off. Your marriage is an investment; sometimes the account is in the negative, other times the relationship has earned extra dividends. We learned the experience that nurturing a relationship is no longer effort or work, but literally a labor of love that feels more like a gift. It is a joyful opportunity, for which we feel grateful and blessed. “What is important to you, is important to me” is our favorite mantra. We have been married now for 39 years. 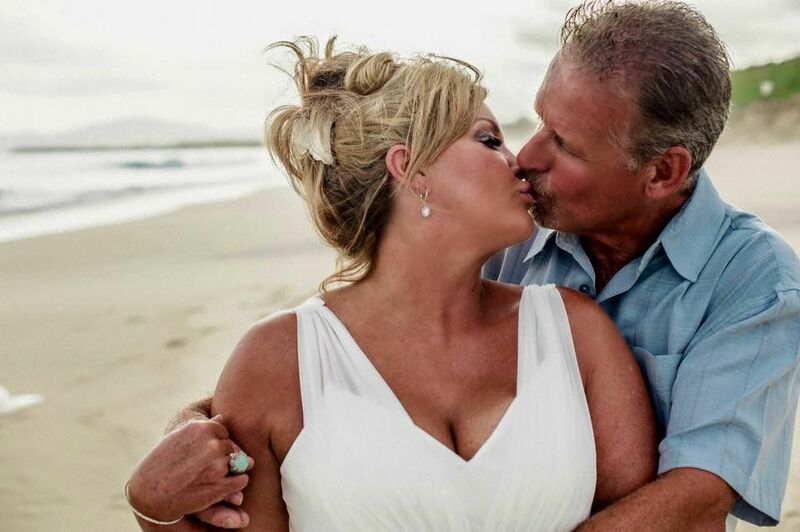 We even renewed our vows in Cabo San Lucas a few years ago on our 35th anniversary. Our marriage has been an opportunity to encourage others who may be struggling in their marriages and to become a great example to our grown children in their own relationships. Remarrying your ex-husband doesn’t work out for most, but for me it was the most rewarding decision I ever made. 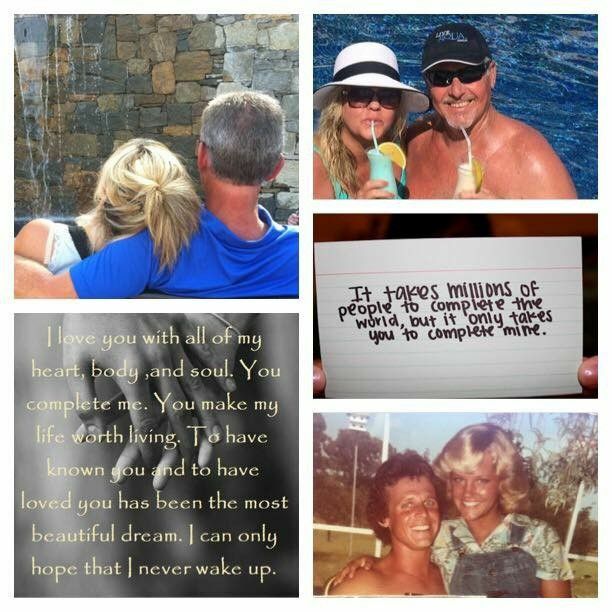 Real friendship, enjoying our children and grandchildren, and growing old with my favorite man is what true love is to me. Happy Valentine’s Day.